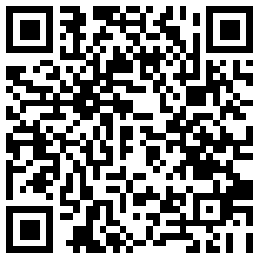 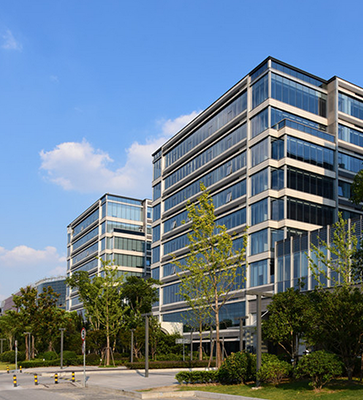  Hello, welcome to visit our official website! 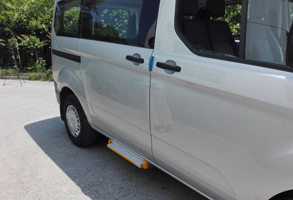 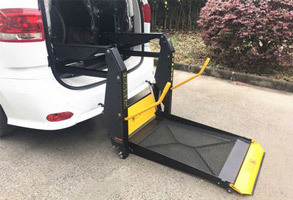 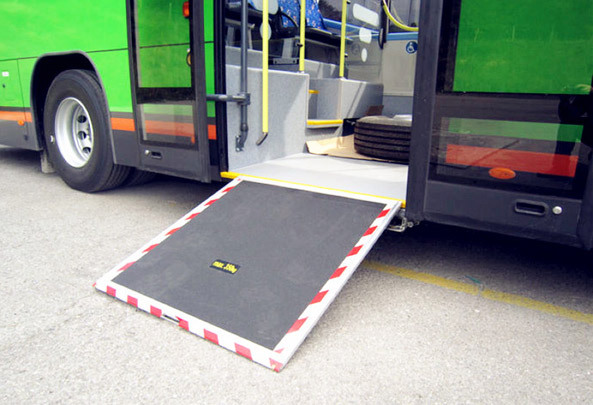 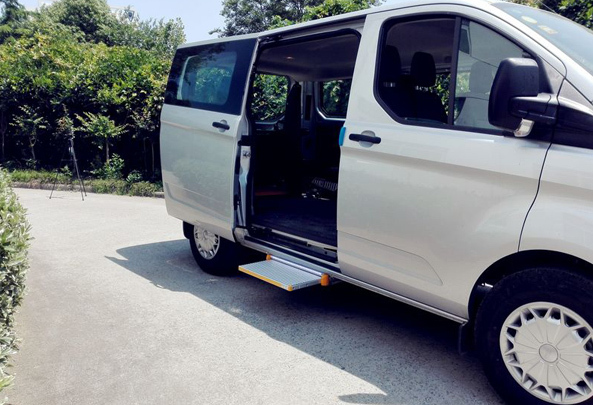 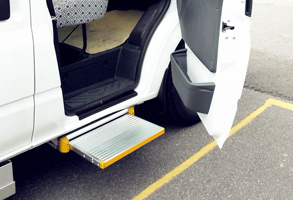 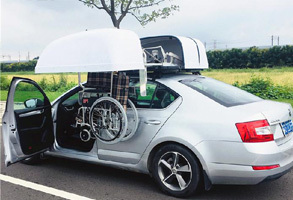 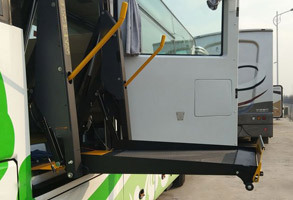 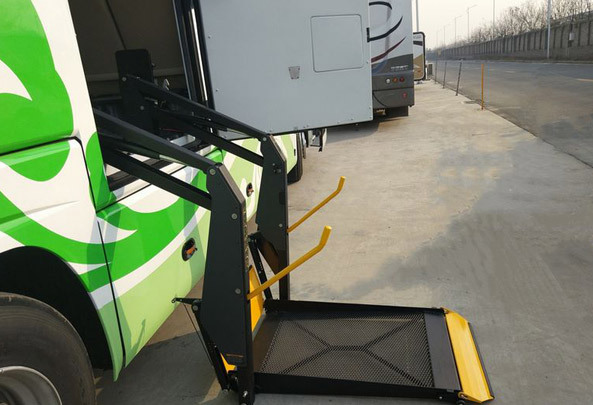 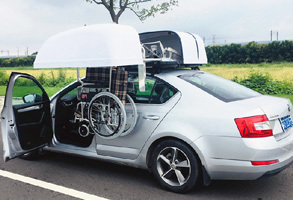 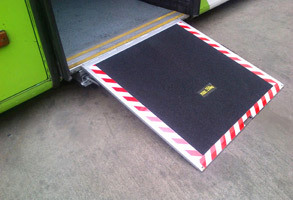 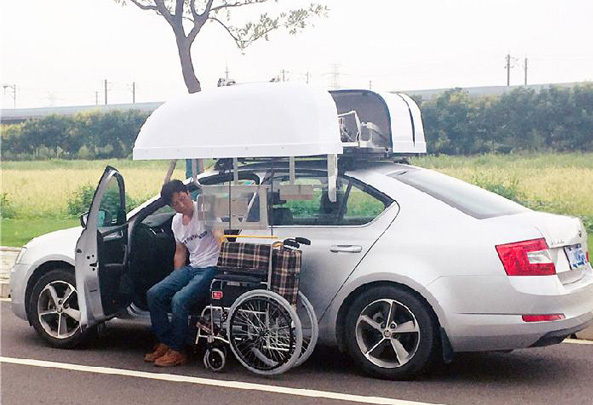 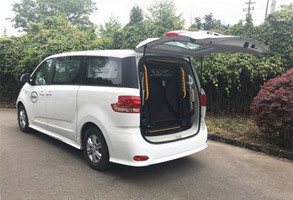 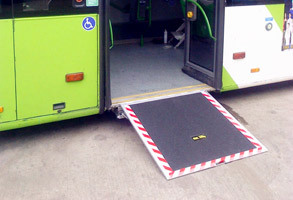 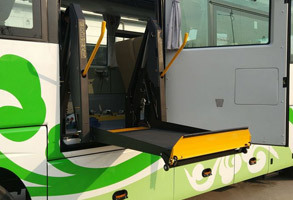 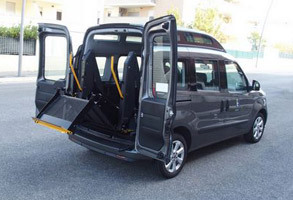 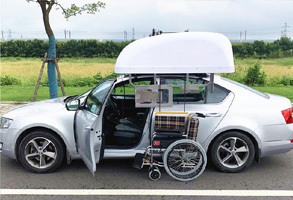 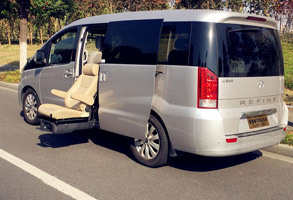 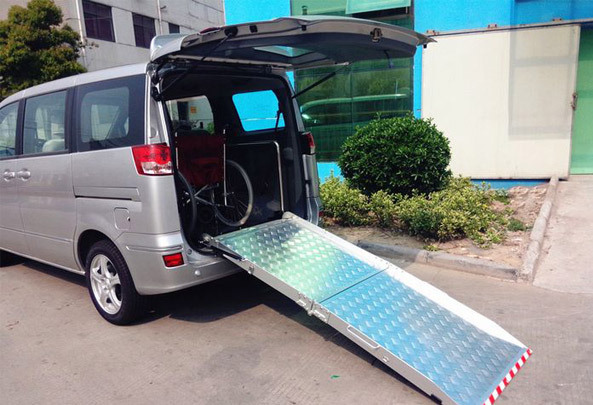 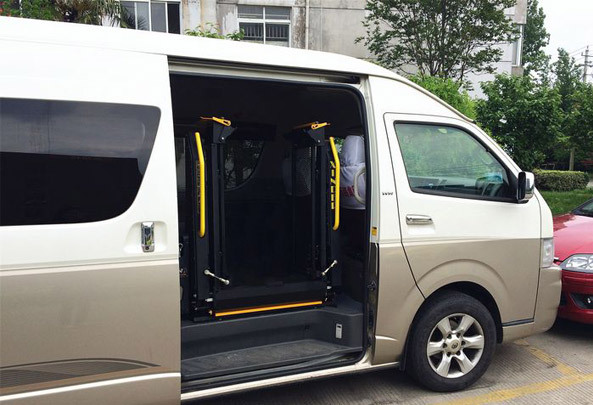 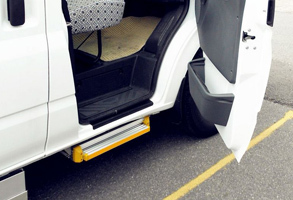 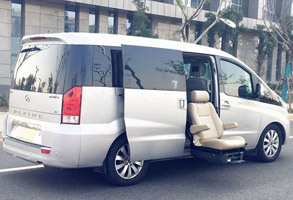 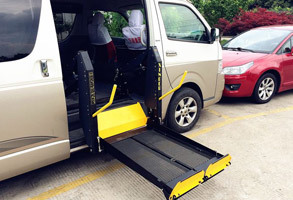 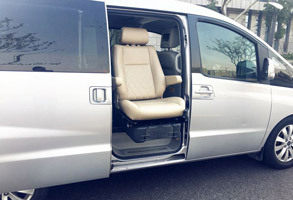 The seat can be removed to wheelchair after it lowered, so that the passenger can get off car while getting seated. 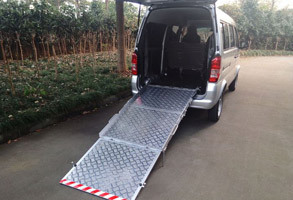 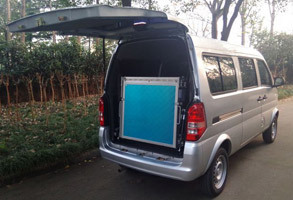 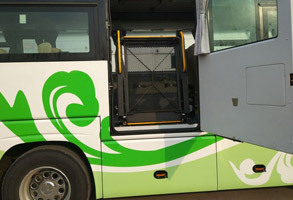 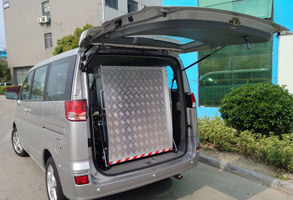 Its load capacity reaches 150kg. 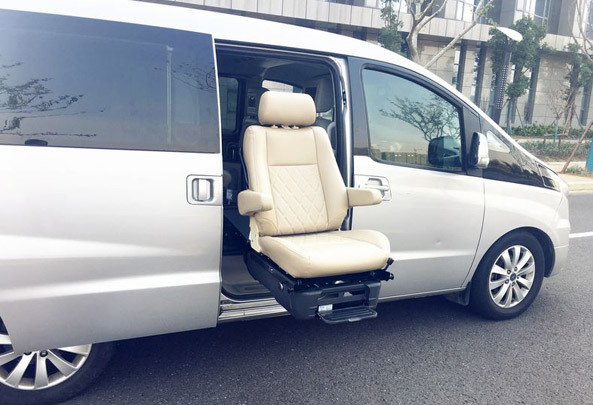 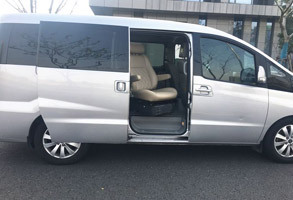 This seat works stably, reliably and safely, so you can enjoy the convenience it may bring to you regardless of it safety. 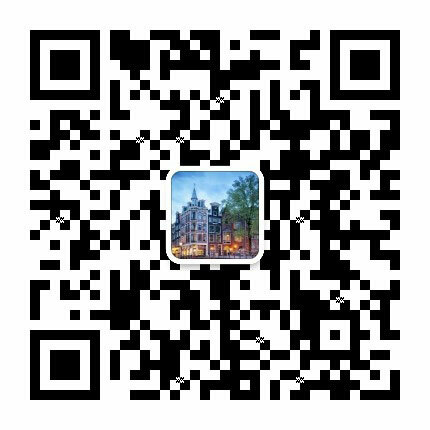 CopyRight © 2018- Changzhou Xinder-Tech Electronics Co., Ltd All rights reserved.